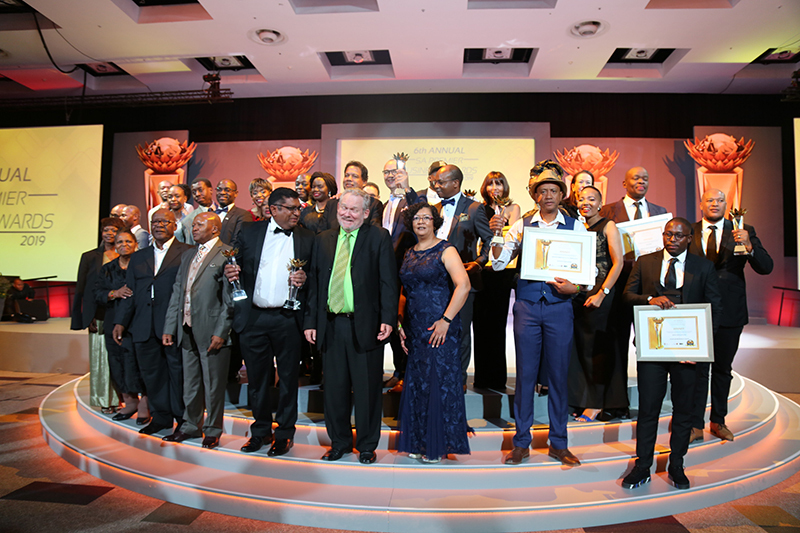 Congratulations to the 6th Annual South African Premier Business Awards winners! These Awards are hosted by the Department of Trade and Industry (the dti), in partnership with Proudly South African and Brand South Africa, to recognise and celebrate enterprises that contribute to the growth of the economy and development of our country. the dti, Proudly South African and Brand South Africa congratulate the Awards winners and thank sponsors Tsogo Sun and the JSE as well as all companies that participated in the various categories. 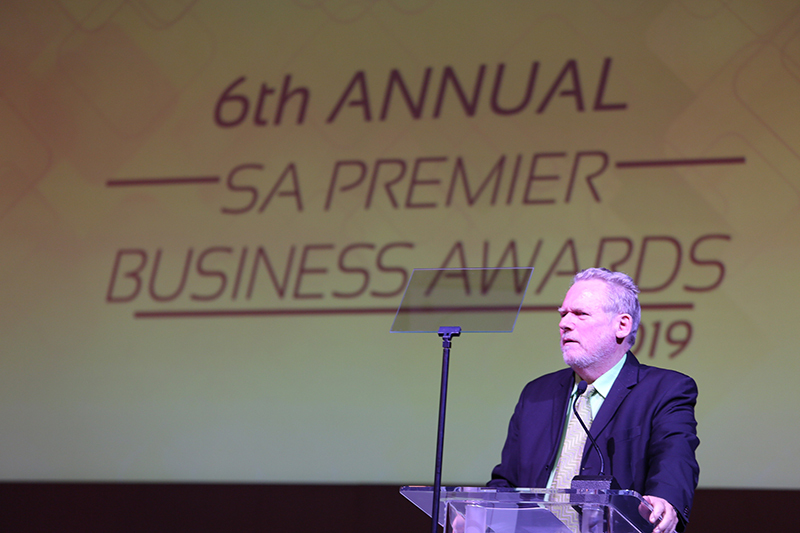 Johannesburg, Thursday 14 March 2019 - The Winners of the 6th Annual South African Premier Business Awards aimed at promoting and encouraging businesses across all sectors to embrace transformation were announced by the Minister of Trade and Industry, Dr Rob Davies announced in Sandton tonight. The Awards in different categories were presented by the Department of Trade and Industry (the dti), Proudly South African and Brand South Africa. In his keynote address Minister Davies said the awards were also aimed at encouraging businesses to play their part in growing our economy and making South Africa a globally competitive nation. “While recognising excellence in business through an initiative of this stature, we will also ensure that we put our focus on those areas of business regulation that require amendments to improve enterprise and industrial development, fast-track economic transformation and equity, and protect consumers” said Davies. Davies added that the South African Premier Business Awards were about recognising and celebrating South Africa’s entrepreneurs and companies that invest in both human and technical resources in various activities, and produce quality products and services. He congratulated all the finalists and winners. The Acting Chief Marketing Officer of Brand South Africa, Ms Sithembile Ntombela congratulated the winners on their well-deserved awards. “These awards are an affirmation of your hard work and dedication towards the implementation of the country’s blueprint and advancing our global competitiveness. Once again, congratulation for your achievement to all the entrants and particularly the winners.” she said. The Chief Executive Officer of Proudly South African, Mr Eustace Mashimbye commended winners and entrants that are committed to local production and to increasing levels of localisation in their supply chain.